It is very amusing how the diseases that arrest humans, has the tendency to damage felines too. Heart attacks, kidney failures, arthritis, dental diseases, cancer, diabetes, gastrointestinal infections, etc. are the same diseases that occur in humans as well as felines. 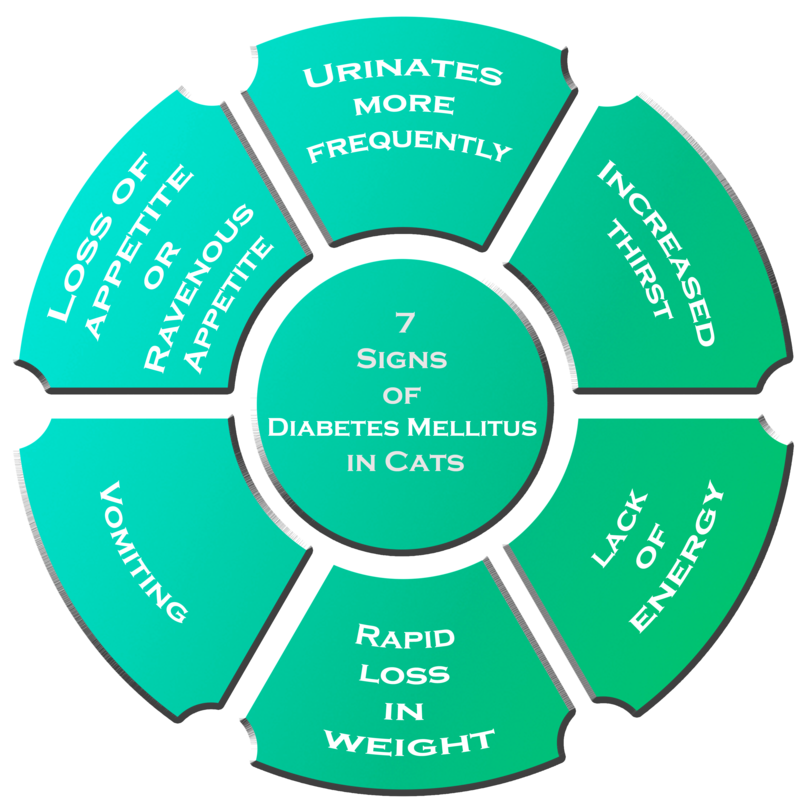 Of these diseases, diabetes mellitus is one of the most common endocrine diseases in cats. It is also proved that diabetes mellitus is more common in cats rather than dogs. In order to fight or block the occurrence of diabetes in your tabby, it is crucial to have the basic information on this disease. So, let’s have an info-talk on diabetes in cats! Diabetes mellitus is a hormonal disorder. Insulin is the hormone produced to control the level of sugar in the body. If this hormone fails to control the sugar levels, then the increase of glucose in blood leads to diabetes mellitus I. While diabetes mellitus II occurs due to reduced production of insulin in the body. Cats are more prone to diabetes mellitus II. How did diabetes mellitus become this common in felines? The most obvious reason for cats to develop this chronic disease is obesity. In the lavish lives that pet parents provide to their pet felines, there is a minimal scope of controlling their cravings, and exercising… is for dogs. There are some other things that may make your cat diabetic. Diseases like chronic pancreatitis and hyperthyroidism make cats more prone to this disease. Medication like corticosteroids is also potent enough to play role as a catalyst for diabetes mellitus. So, basically a lavish life which leads to obesity, chronic diseases like pancreatitis and certain medications are the known causes of making diabetes mellitus common in cats. How will you know that your all-healthy feline may be diabetic now? 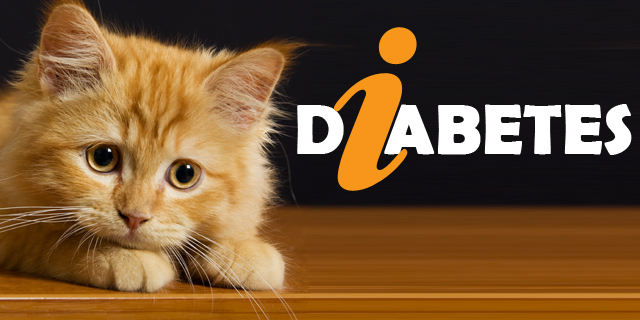 How will you treat your diabetic feline? Early detection of diabetes in your cat may keep the options open for recovering. If the symptoms of this chronic disease are ignored, then it may create a life threatening crisis for your furry tabby. Consulting your vet as soon as you observe any of the diabetic symptoms in your cat would be the best thing to do. He may suggest you to change your cat’s diet, some pills and insulin injections for the intended recovery. Follow all the instructions and recommendations suggested by your vet for the timely recovery of your diabetic recovery. This was the basic info-talk on diabetes in cats. We may be back with some detailed discussion on diabetes in felines. Look out for these symptoms and consult your vet immediately on observing them. 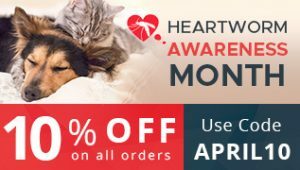 Make the tabby’s health your first priority!